Windows is no doubt the popular OS and many people all over the world are using it. 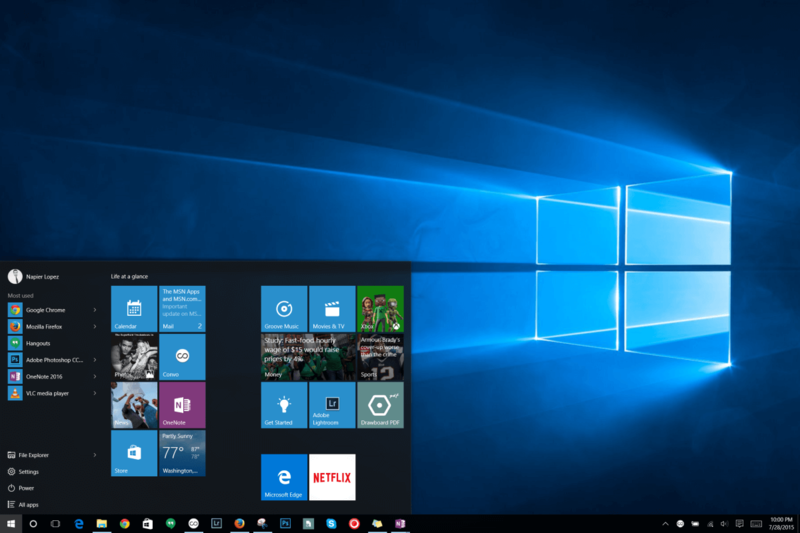 Many users are still using Windows 7 instead of the latest version of Windows 10. 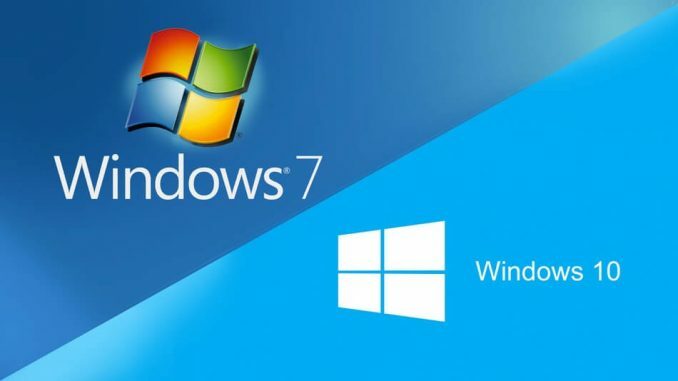 Technographx has brought this article to make you aware of windows 7 vs windows 10 performance. The boot-up time is very much quicker in the Windows 10. The power management has also been improved and so the battery life lasts longer in Windows 10. The gaming performance is very much evenly matched, but the exclusive access to DirectX 12 in Windows 10 has unlocked more performance from your existing hardware. Now, talking about the design comparison, Windows 8 with flat windows and bold colors marked a stark departure from the styling of Windows 7. Windows 10 with the flat and bold styling is continuing this change.we will have a look at the comparison between two excellent processors amd ryzen 7 1700 vs i7 7700k. The design of Windows 7 is more cohesive. The new styling is arguably more modern. It seems to be the design theme of the choice of the moment. 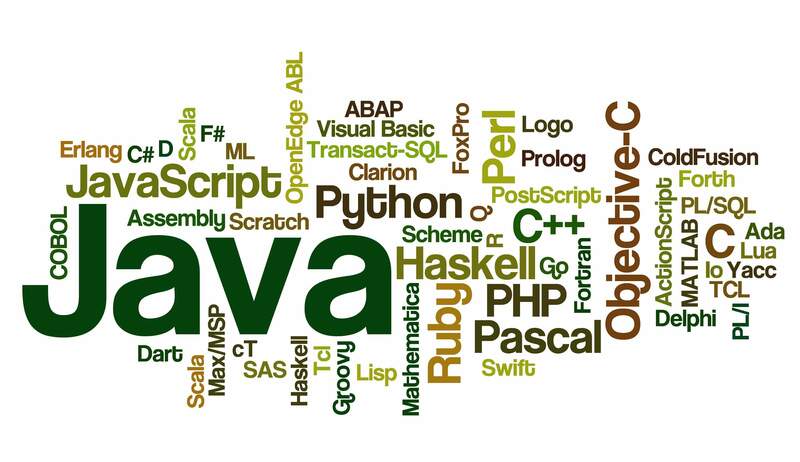 But it is very hard to tell which one is more aesthetically pleasing. 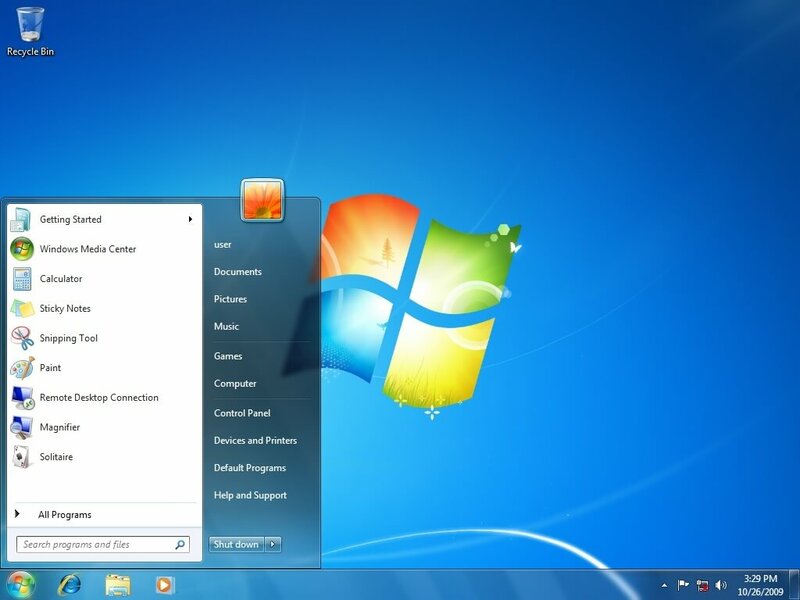 Windows 7 has a straightforward, well-designed interface and it is familiar to the Windows users. You have to just click on the Start Menu button in the bottom left corner and you can navigate your PC. 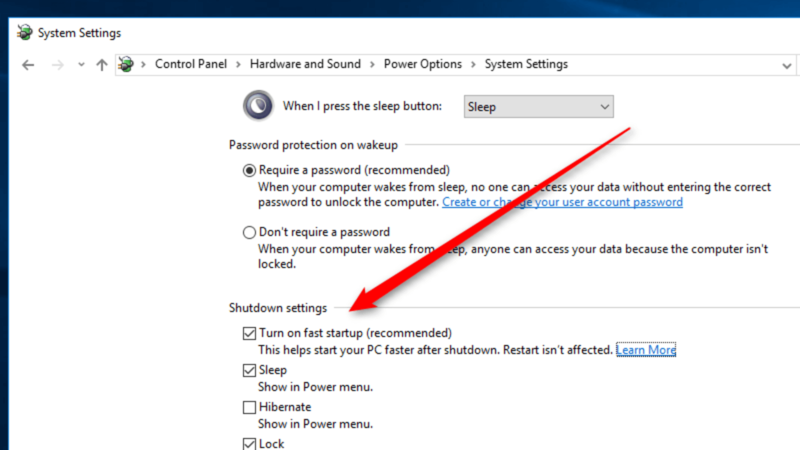 Windows 8 start menu button was not liked by the users and so many of the users started using the tools like Classic Shell and Start8 to bypass this completely. Windows 10 has not the made the same mistake. The Start menu returns from the brief hiatus and many cool features have also been added to it. The Live tiles from Windows 8 have been included on the right side of the menu and if you don’t prefer them then they can be removed very easily. 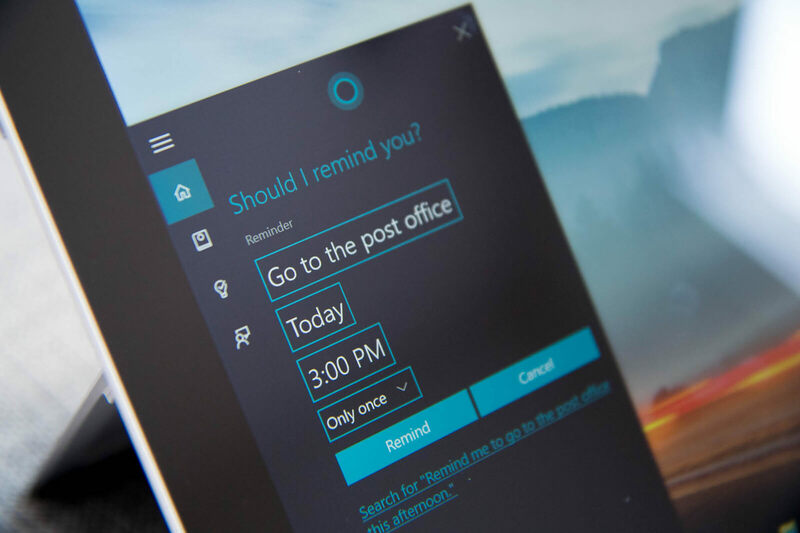 Windows 10 is having the built-in assistant called Cortana. Apple’s own Siri and Google Now perform the same duties but Cortana has become an integral part of the desktop OS in Windows 10. It is not available in Windows 7 so users should take a note of it. By clicking on the search area in the taskbar, the Cortana interface will get open and you will be able to ask various questions to her. So, this was an overview of Windows 7 vs Windows 10 performance. Upgrade to Windows 10 to get better benefits and features!